The seventh lecture in The Big Ideas of the Second Vatican Council lecture series sponsored by the Center for Dominican Studies and the Martin de Porres Center. Fr. 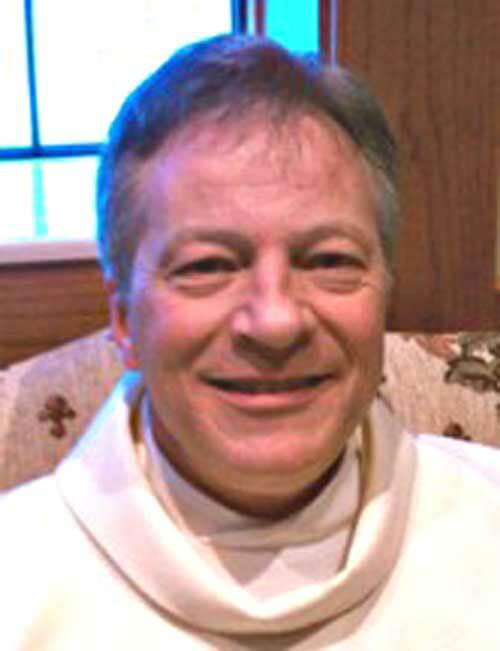 Dan Millisor was ordained for the Diocese of Columbus in 1986, and has served in parish ministry in various parishes around the diocese. For ten years he was the pastor of Our Lady of Lourdes Parish in Ada, Ohio, where he also served as campus minister and part-time instructor at Ohio Northern University, teaching World Religions, Ecumenical and Inter-faith Studies and Spirituality. An alumnus of Ohio Dominican University, Fr. Dan is currently pastor of Our Lady of Perpetual Help Parish in Grove City.